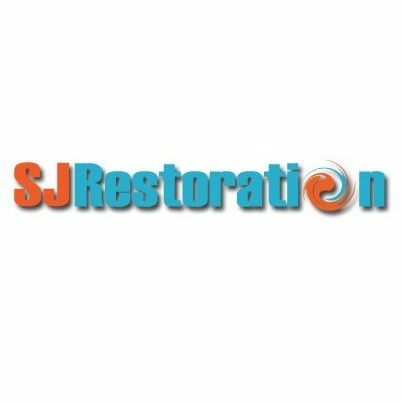 This includes any services related to water damage repair, mold removal, flood damage remediation, and other emergency services associated with unexpected water damages in San Jose city. With extensive coverage of all water emergency needs, we service residents all over this area. San Diego Water Damage is composed of professional, highly skilled and experienced water damage experts that have performed, cleaned up & restored countless water damaged households in the San Diego.